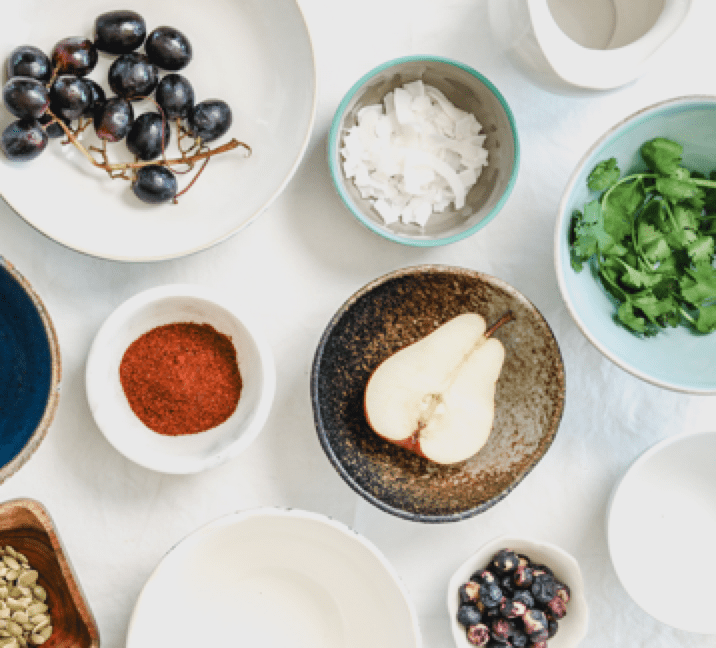 Nutmeg Aspirin is a new online wellness community that’s all about feeling, getting, and being better. We value well-being tips and triumphs from anyone and everyone, so everyone has the ability to post tips for everything from simple everyday fixes (acne, cold/flu, etc.) to major challenges (cancer, depression, etc.). When you share or contribute on Nutmeg Aspirin, you gain both exposure and credibility. We promote the tips on our site, along with the community members who post them – so as Nutmeg Aspirin grows, you grow. We will share your tips in our weekly email, which has >30k reach. We will also share your tips on all of our social media channels, which have >200k reach. Search your name and your tip will come up on Google. Think SEO! Your tip is a part of our RSS feed that other bloggers can use to reduce the stress of producing fresh content daily. The more people who add our RSS feed of wellbeing tips to their page, the broader your exposure! and pasting existing content. The intake form is quick and easy to follow. Keep your tip about a personal experience — what worked for you. Refrain from writing a sales pitch. If you are interested in a promotional post about a service or a product, please inquire about sponsorship opportunities. We're looking forward to hearing what works for you!